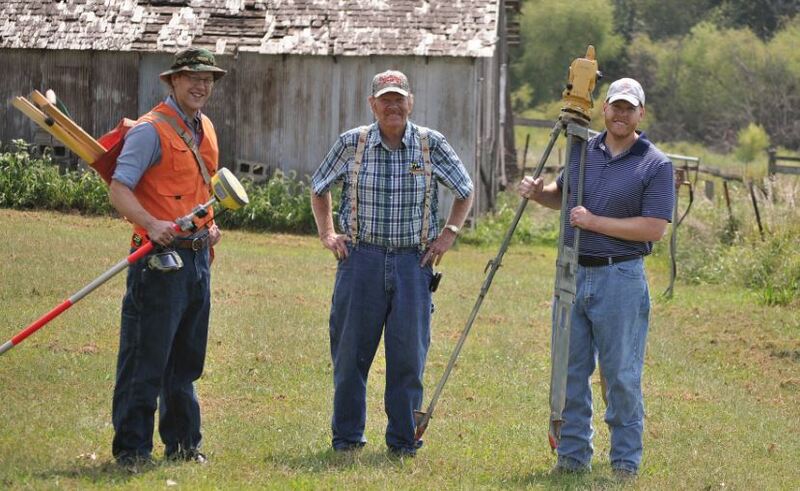 SurveyPDU began in 2004 by Professional Land Surveyor Steve Tufte and his two sons. Steve and David have written and compiled the courses and tests for SurveyPDU with the goal of providing high quality education to meet the needs of today’s land surveyors. Steve has surveyed for over 30 years throughout the US, from Washington to Wisconsin, as well as the central plains. 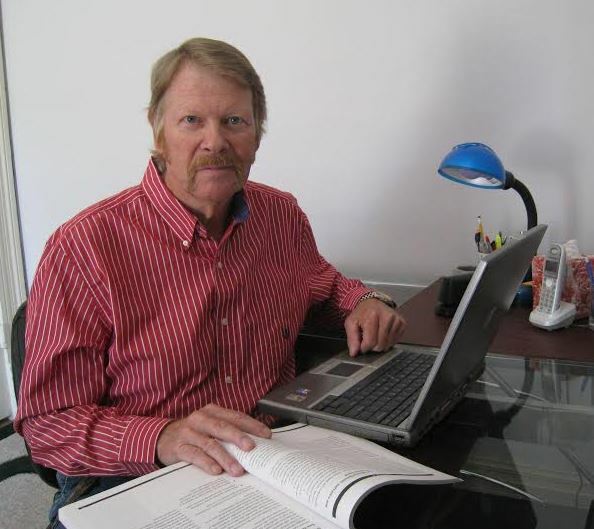 Steve also worked as a survey manager for engineering firms in Kansas and Missouri. He is a graduate of Denver Institute of Technology in Colorado. David Tufte joined SurveyPDU in 2012, previously working as an adjunct professor of education for Benedictine College for 8 years. Garret Tufte has been surveying for 15 years in the state of Kansas. He is a graduate of the University of Kansas. Surveypdu.com has been providing Continuing Education to thousands of surveyors in most of the states for over 15 years. Our personal, fast service along with our wide variety of survey topics and courses have made us a leading provider across the country.